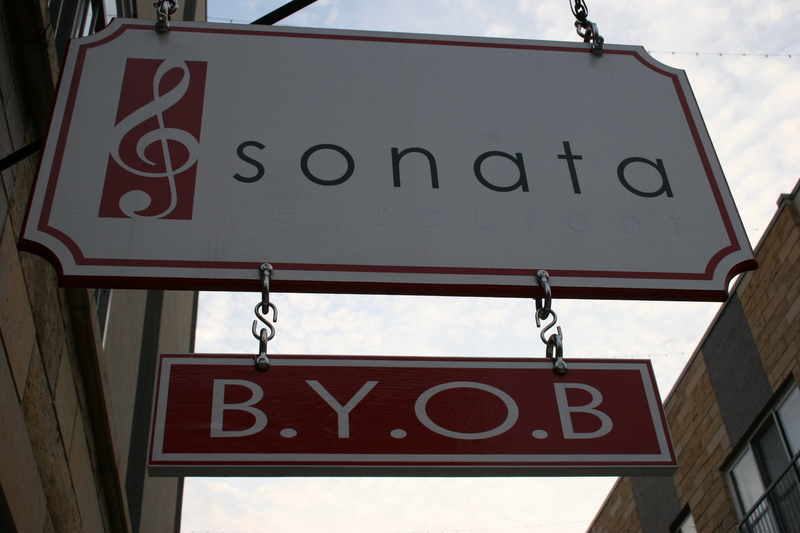 It’s hard to get reservations at the better BYOB’s in Philly or South Jersey on a Saturday night. They either don’t take them to start with, or all of the best times are taken quickly. With a week to plan a spot for a birthday dinner for our friends Gerry and Joanne, I spent hours trying to locate a proper setting. It would not be an exaggeration to say I stumbled across the Dream Cuisine Cafe by accident. Once I found it, I remembered that I had recently read of it receiving an ED Hitzel Excellence Award. Hitzel publishes an extremely comprehensive, and informative, guide to dining out in South Jersey, that is available free at many restaurants in the area. I had come across a copy last weekend while staying with friends in Brigantine, NJ. With an all day Nor’Easter in progress my wife Kathy and I drove to Cherry Hill for our 8:15 reservations at the Dream Cuisine Cafe. Even the name seemed a bit ostentatious, as it would seem a difficult task to have diners agree that your cuisine was, indeed, a dream. It’s not an easy place to find, as it is located in the Tuscany Marketplace (formerly The Village Walk) on E. Marlton Pike. The journey was even more difficult for our dining companions who were coming through the wind and rain from Oaks, PA.
Once seated at our table, a good spot in the back corner of the brightly lit restaurant, we broke out our wines for the evening. Tonight the wines were definitely from our “A” list. We started with the 2007 Lewis Vineyards “Alec’s Blend”, 70% Syrah, 20% Cabernet and 10% Merlot. The nose was intoxicating with deep, dark fruits, soft chocolate, and a hint of that cotton candy bouquet that I enjoy. From the first sip it was clear this was a wine of quality and distinction. The fruit and the tannins were well balanced and the soft, full finish lasted for much longer than usual. We also had the 2006 Paul Autard, Chateauneuf du Pape, another excellent wine, but as distinctly different from the Lewis as you could find. This one was much more subtle with the ever-present (much to my wife’s dismay) French terroir scent that Kathy refers to as “barnyard funk”. She did mention that this particular one seemed to have less of that presence, but she still did not consume much of this bottle. 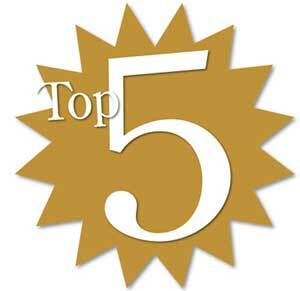 The third wine was a highly rated, 2004 Atlas Peak, Howell Mountain Cabernet. It was very good but fell short of the Lewis, and for all it’s points should have been more impressive. As good as our wines were I am happy to report that the food was better. Our server, Chris, was on top of his game and after becoming the third person to tell us “we are out of the monkfish”, he spent some time telling us the specials and giving his personal recommendations. 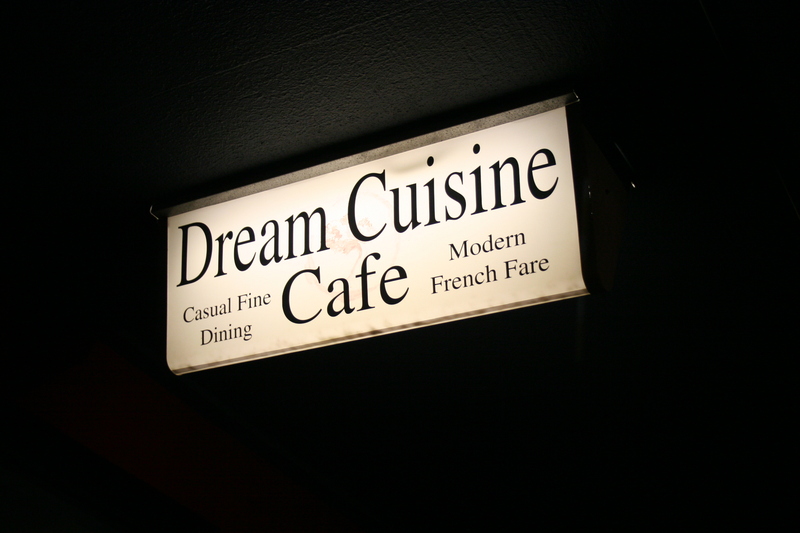 Dream Cuisine Cafe offers all of their menu either ala carte or as a prix fixe meal. 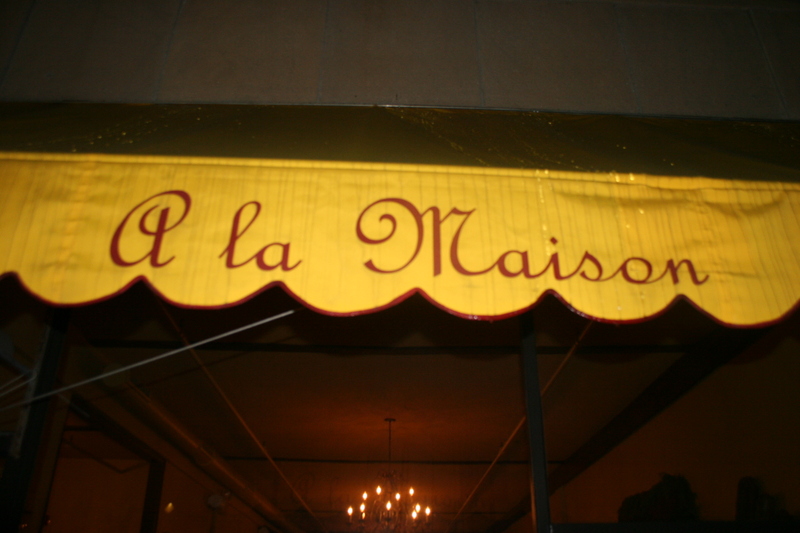 Most of the prix fixe item range from $38.00 to $46.00 but they include a salad, soup or small bites (think great appetizers), entree and dessert. The prix fixe offers great value and 3 of the 4 of us opted to go that route. Gerry went ala carte only because he didn’t want a salad and doesn’t eat dessert. Following the almost pre-requisite bread with olive oil, we enjoyed our house salads. Kathy raved about it saying it was “one of the best she ever had”. It was fresh and slightly unusual for a house salad (mixed greens, almonds, apples, dried cranberries and goat cheese). There were lots of small bite items that we were tempted to try but three of us chose the French Onion soup and Joanne had the shrimp plate. Joanne loved her shrimp and found them to be done perfectly and packed with flavor as they sat on a bed of rataouille. Everyone agreed that the French Onion soup was virtually perfect. It had tons of flavor without being overpowering. It prepared the palate for the entree. It seems we had a table of copycats because 3 of us all chose the Chicken Gruyere, chicken breast topped with procuitto and gruyere cheese in a white wine, tomato herb sauce, served over homemade fettucini. The chicken was perfectly done, tender, flavorful and juicy and the ham and cheese created a perfect match for the light homemade fettucini. We drank our wine and raved about our dish and it wasn’t long before everyone’s plate looked like this. Gerry was the only one of the four who opted for something other than the chicken. He chose the Shrimp Scampi which was served over homemade fettucini in a lemon, basil, olive Nicoise, tomato caper sauce. The shrimp were large and delicious and he was equally pleased with his entree. Since three of us had ordered from the prix fixe menu we had 3 desserts to share. Two of us chose the apple pie ala mode and one of us ordered the multi-chocolate strip. Both of these were good and topped off the meal without being something that drew rave reviews. However, the entire dinner did indeed deserve rave reviews. After dessert, Chef/Owner Vincent Fanari, who was born in Nice, France and has cooked in London, New England and Philadelphia before opening the Dream Cuisine Cafe, stopped by to chat with us for a few minutes. 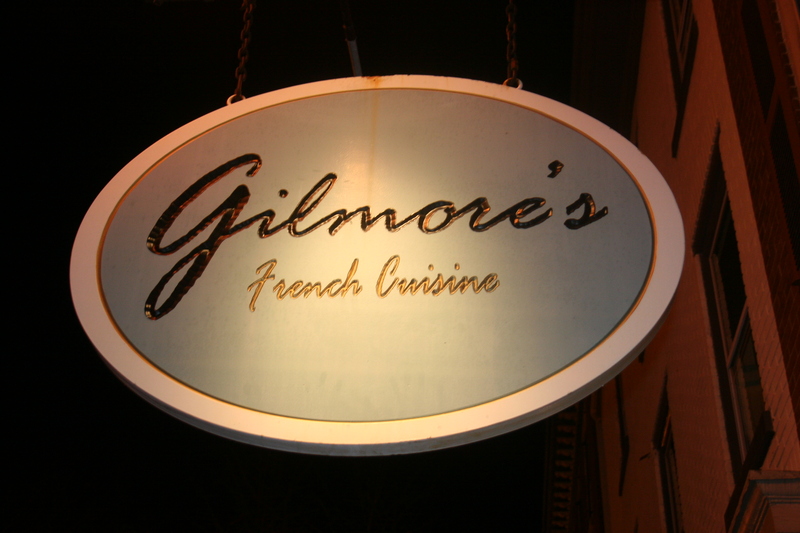 Vincent is happy to be in NJ and his restaurant is starting to get the acclaim it deserves. We all decided that we would definitely be returning to the Dream Cuisine again. The food and service are both first rate. Finally, I would mention that today is the start of SOUTH JERSEY RESTAURANT WEEK and the Dream Cuisine Cafe is one of the participating restaurants. This means that for the next six days (October 18th through the 23rd) you can have the same four course prix fixe meal we enjoyed at a considerable savings. Don’t wait. Make your reservations today. You will be glad you did! !